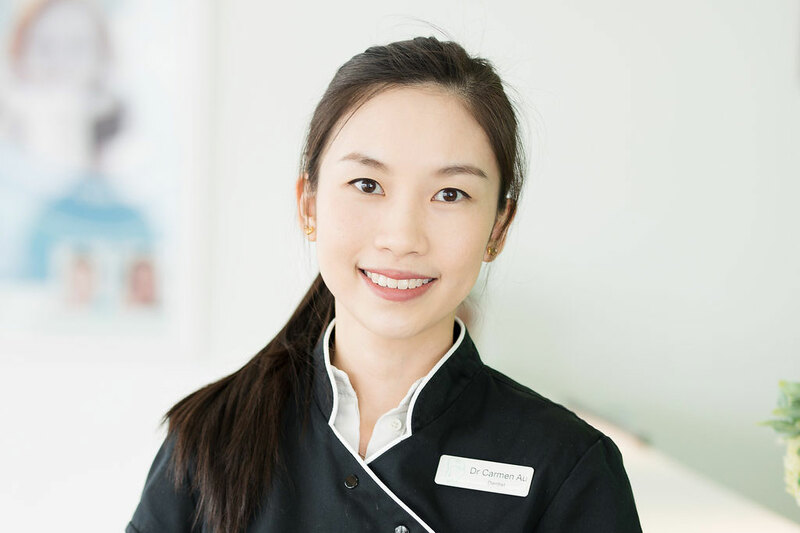 Dr Carmen Au is a caring dentist who understands that patient comfort is an utmost priority. She has a strong focus on providing high quality dental care in a comfortable and relaxed environment. She attended the University of Queensland and completed her Bachelor of Dental Science with first class honours. 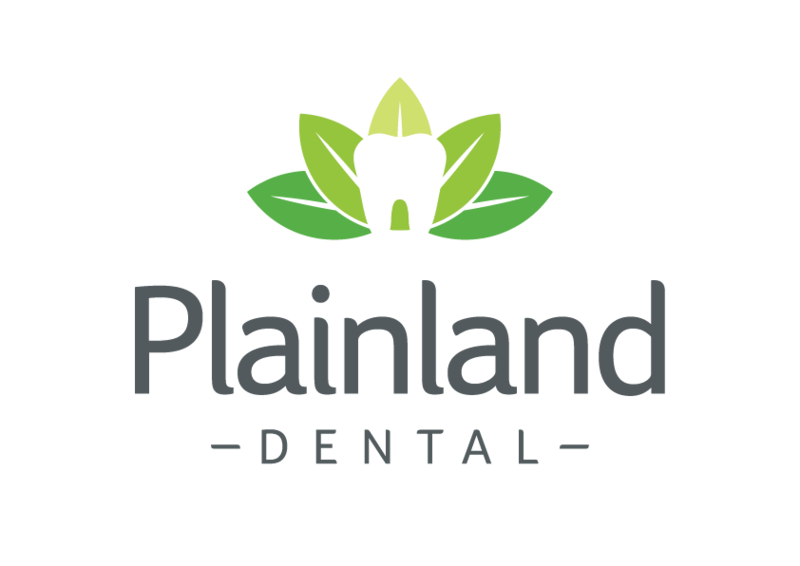 She has practiced in north Brisbane and Cairns before joining the team at Plainland Dental. Carmen enjoys all aspects of dentistry, with a keen interest in cosmetic and preventive dentistry. She is committed to helping patients create as well as maintain healthy and beautiful smiles. Since graduating, she has kept up to date with the latest advancements in dentistry by attending regular continuing education courses. Outside of work, Carmen has a passion for cooking – she often spends her weekends in the kitchen trying out new recipes; she has had her fair share of kitchen misadventures, but they have yet to dampen her enthusiasm! She enjoys eating just as much and is always excited about trying new cuisines when she travels. Let’s talk about wisdom teeth and what to expect.